Go Behind-The-Scenes of Zendaya’s Cover Photo Shoot For ‘Teen Vogue’! – Watch Here! We already know that Disney Channel star from Disney’s Zapped and K.C. Undercover, Zendaya, is look fierce and fearless on the cover of Teen Vogue‘s February 2015 issue. With her cover getting ready to hit the stands, it’s time for Zendaya to share her thoughts about the work that went into her cover shoot. In a behind-the-scenes video, Zendaya talks about fashion and her own personal style and how it tied into her photo shoot. Be sure to check out everything Zendaya had to say by watching the video below and get a look at what went down behind the scenes! Lindsay Lohan Looks Stunning On The Cover Of “Wonderland” Magazine — Check Out Her Pics!! Lindsay Lohan is the cover model for the latest issue of Wonderland magazine, out on newsstands now! In the magazine. Lindsay dishes on a lot of different topics: Her role in Speed-The-Plow: “This is a young girl who sets out for Hollywood and stumbles into something new, I can relate. I’ve been there, just in different ways.” On acting: “This is my life, it’s what I’ve known since I was three years old. It feeds my soul.” On seeing her at London Fashion Week: “I’m not sure, my only thoughts right now are on this play. Maybe on the weekend.” and much more. For more on Lindsay, visit Wonderlandmagazine.com! Ariana Grande Is On The Cover Of ‘Marie Claire’ Magazine – See It Here! Singer and actress Ariana Grande is looking young and beautiful as the cover girl for Marie Claire magazine for their October 2014 issue! Inside the magazine, Ariana opens us about her early music, her acting career on Nickelodeon’s Sam and Cat, and so much more! Be sure to check out her cover and let us know what you think by commenting. For a look at her full interview with the magazine, click here! Be sure to also check out a behind the scenes video from her cover shoot by watching the video below! 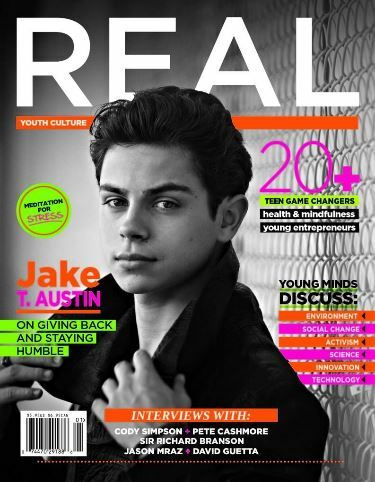 Jake T. Austin Looks Sophisticated In New Issue Of ‘Real’ Magazine — Check It Out! The teen magazine is available at Whole Foods stores so be sure to get your own copy! Be sure to also check out his new cover in the photo above and let us know what you think by commenting! As you may or may not already know, Vanessa Hudgens is the latest star to take on the cover of Flaunt Magazine where she looks absolutely gorgeous and fierce. Yesterday, we reported that the actress will be sharing a behind the scenes video from her cover shoot with the magazine on her YouTube channel and it is finally here! This sure is a must see. In the video, we get to see Vanessa get gritty with semi-trucks and lollipops. Check it out by watching the video below and let us know what you think by commenting! Vanessa Hudgens is the latest star to take the Flaunt Magazine cover. She looks absolutely FIERCE in her long sleeve leopard blouse and her confidence jumps off the screen. The actress was able to get a copy of the behind the scenes video from her cover shoot, and she’s going to post it on her YouTube channel tomorrow!! If you haven’t subscribed to her channel, its a must so that you can be one of the first to see her video. Demi Lovato’s Girl Power Tag + BTS At Seventeen Magazine Shoot — Watch Here!! Demi Lovato is the August cover girl for Seventeen Magazine. Above is a collage of photo’s from the shoot. What do you guys think of Demi’s hair in the shoot? We totally love it!! While on set of her cover shoot she made a Girl Power Tag video with Seventeen Magazine, be sure to check out the video below! 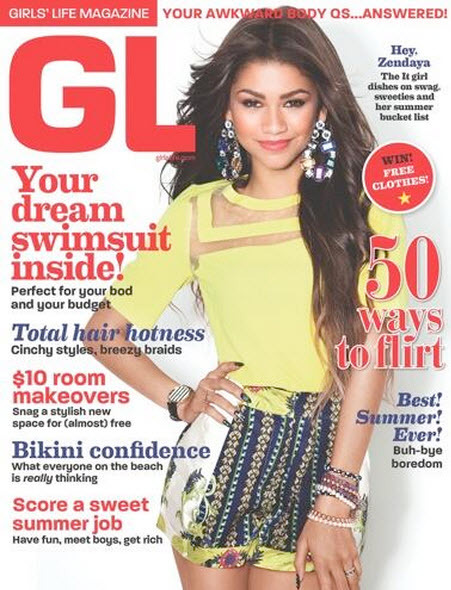 Behind the Scenes Of Zendaya’s ‘Girls’ Life’ Magazine Cover Shoot! – Watch Here! Zendaya is the new face of Girls’ Life Magazine as this Disney Channel star is on the cover of the magazine’s June/July issue. Inside the magazine, Zendaya talks about her upcoming projects and plans she has for the summer. With her new DCOM, Zapped, and of course her music, we sure question on how she has time for anything! She is one busy girl! The new issue of Girls’ Life is available now so be sure to pick up your copy! In the meantime, check out a behind the scenes video of Zendaya during her cover shoot in the video below and let us know what you think by commenting! 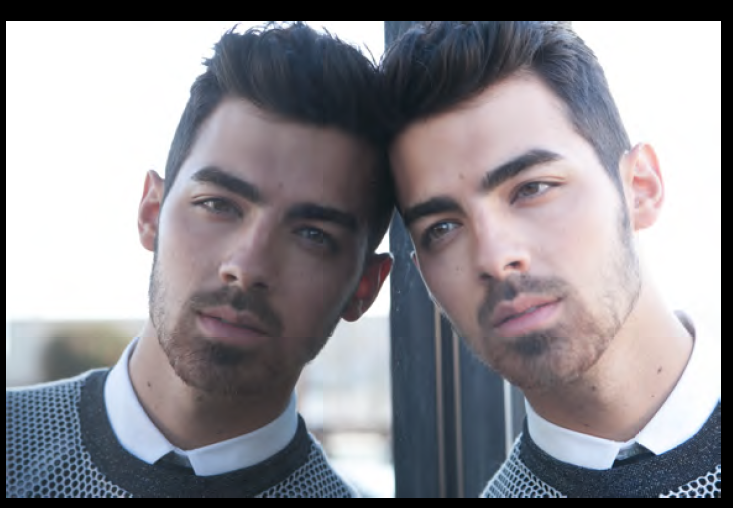 ‘SCENE’ Mag Releases Outtakes From Their Interview + Shoot With Joe Jonas — Check It Out! The April 2014 issue of New York-based magazine SCENE is already on newsstands in NYC (and available digitally for free here! 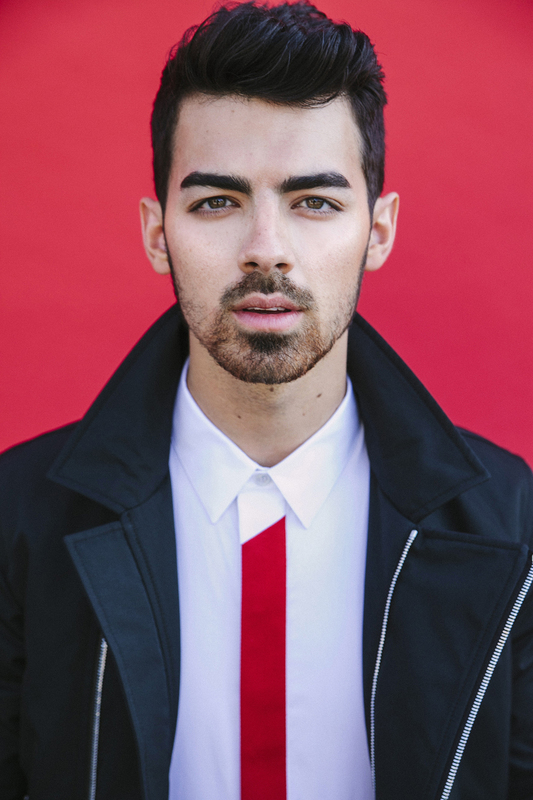 ), but the mag was cool enough to release some exclusive outtakes from their shoot and interview with cover star Joe Jonas today! 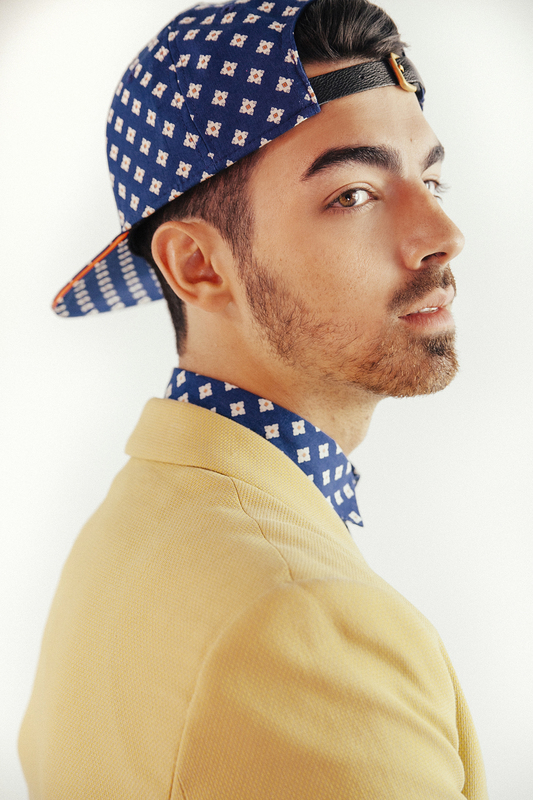 He’s working on a couple of restaurants, one with friends in Santa Monica, and one with his father in North Carolina.